Double-Color Academic Tassel. 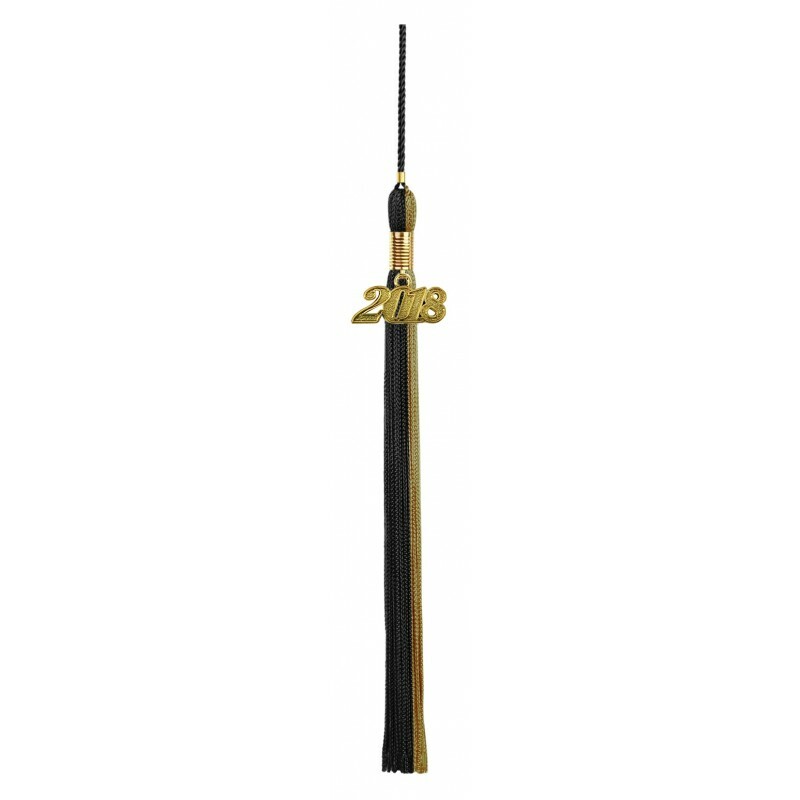 Two way tassels are a great way to customize your academic tassel for your graduation cap. The double color academic tassel measures 9"" long with a 6"" loop and secure clasp. Gradshop.com is confident you will find the perfect colors in our vast selection. 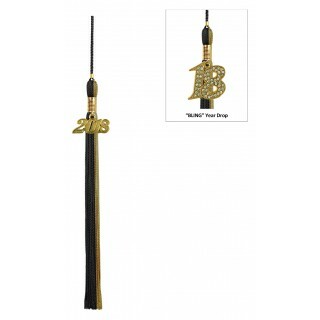 Each academic tassel comes with a gold graduation year charm ideal that makes an ideal keepsake. Further discounts are offered when ordering in bulk, so check out all your options for great savings. Our bright and cheerful staff is here to help you! Order now and save. Matches to everything well and gives a graduation day a boost. 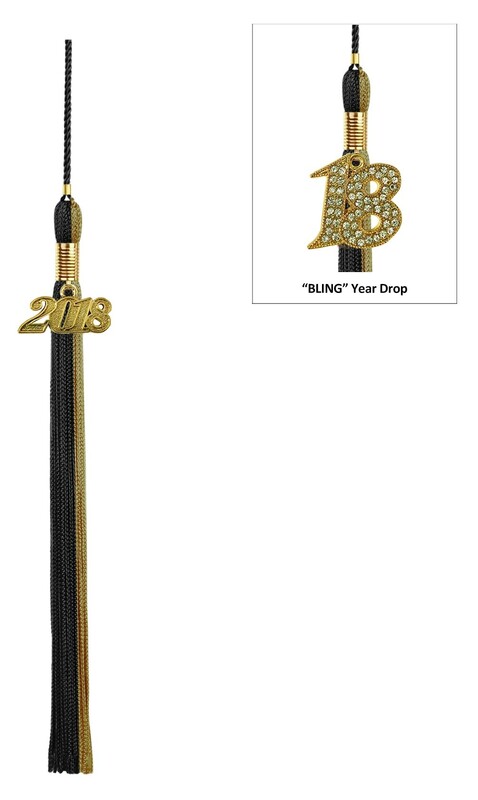 This double color academic tassel really matches everything well! Finally, we found something which really gave my graduation day a boost. One of the most recommended tassels for graduation. This tassel can definitely bring out what it’s all about! Trust me—we’re really stoked on using this one for graduation ceremonies!